By signing up for and paying for a class, you agree not to share that workshop with others who have not paid. One student per purchase. No splitting/sharing classes. You agree not to share downloads or claim these ideas as your own. 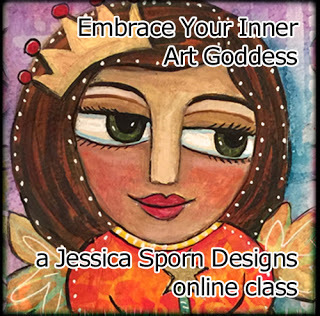 All class materials are property of Jessica Sporn Designs and may not be distributed or retaught. I know you know, but it has to be said. Once you click submit you will be taken to PayPal for payment.